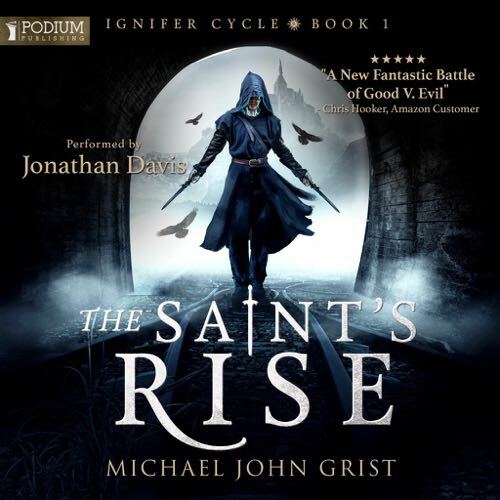 The Saint’s Rise is Book 1 in the Ignifer Cycle. Three thousand years ago the world fell into darkness, when the great black mouth of the Rot savaged the land. 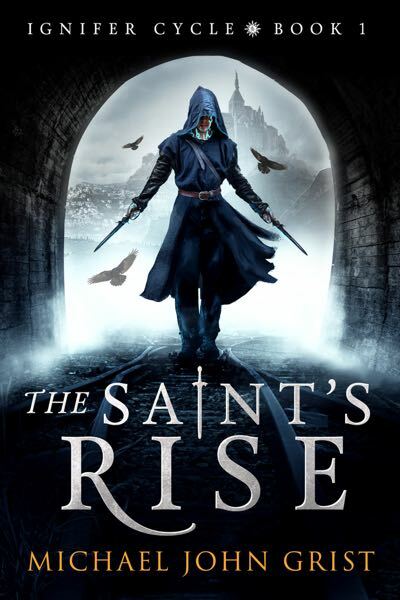 Only a single child survived the devastation; an infant with a prophecy carved into his skin, promising the rise of a hero powerful enough to slay the Rot for good: the Saint. The first book in The Ignifer Cycle, a new fantasy saga. Sorry to not reply for so long, Wuz, and thank you for your interest! I wasn’t checking this page. I expect there to be 5 books in the cycle.